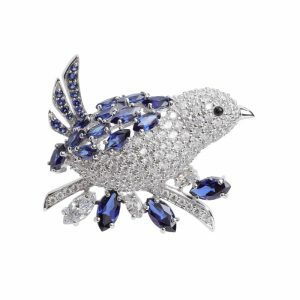 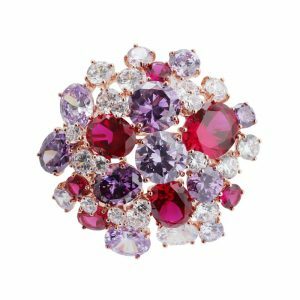 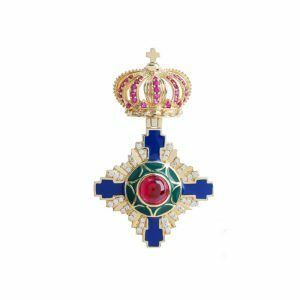 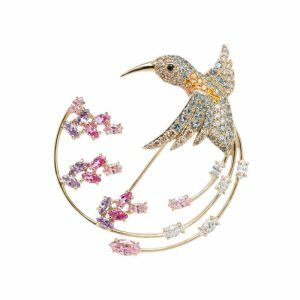 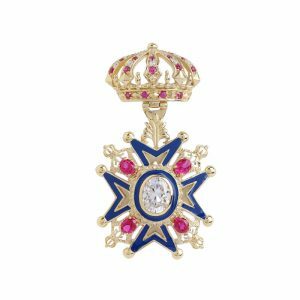 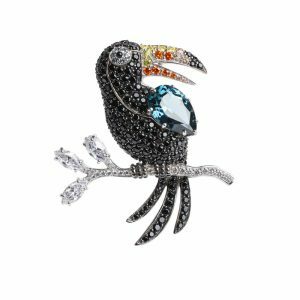 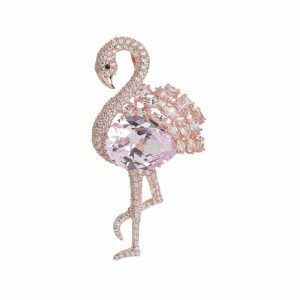 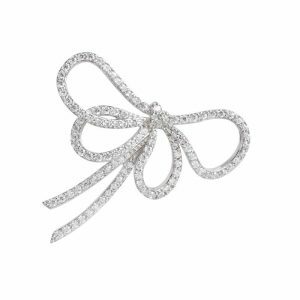 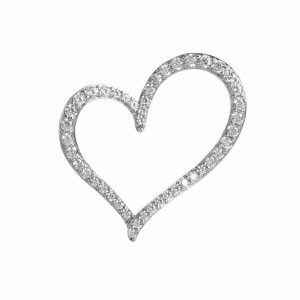 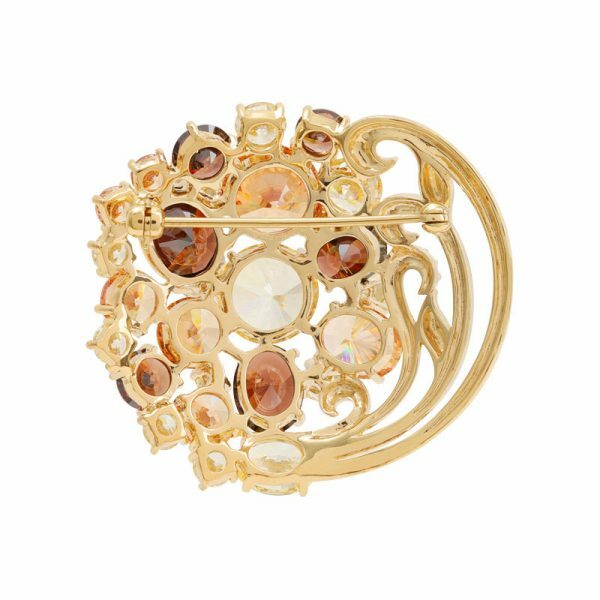 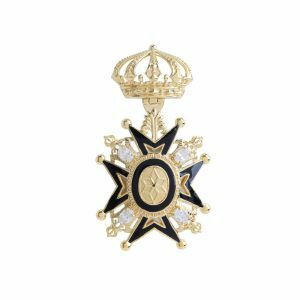 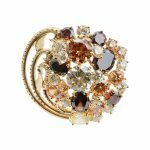 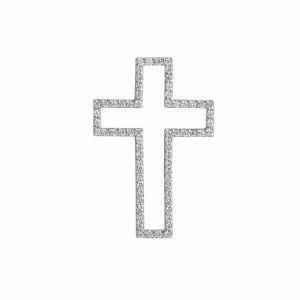 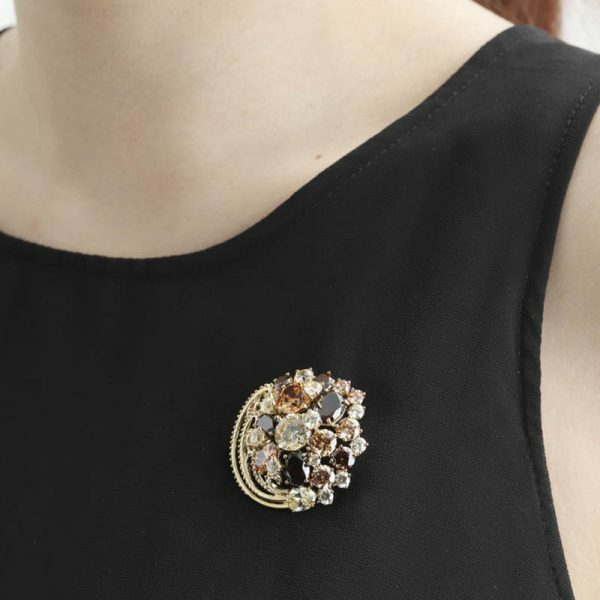 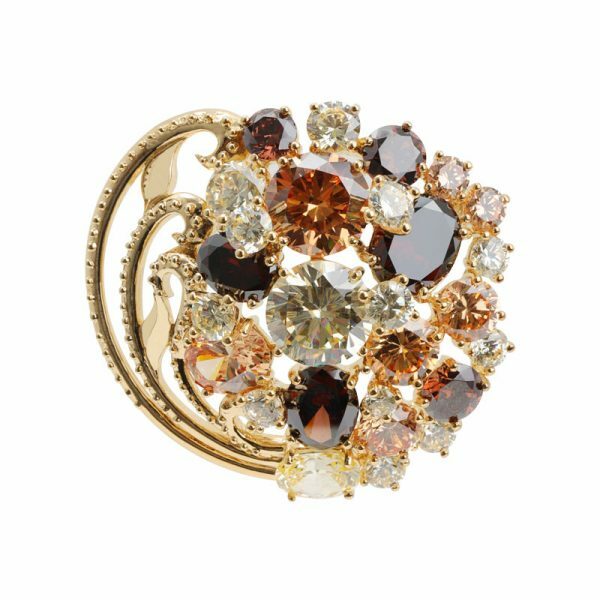 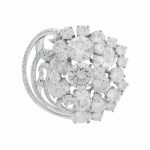 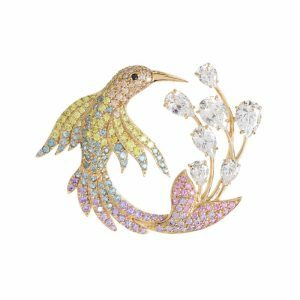 The Deseo brooch made from a dazzling orchestration of stones. 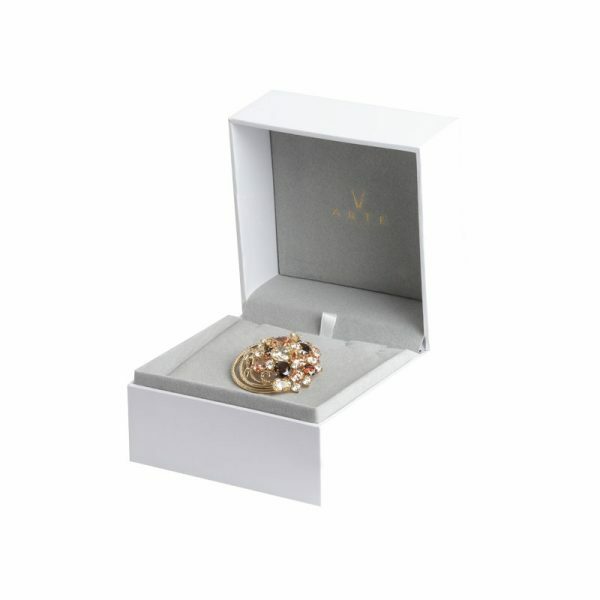 Its design is well poised and flamboyant, making it suitable for wear at any occasion whether it is casual or formal. 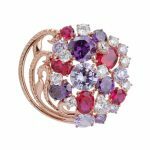 ‘Deseo’, the Spanish word for ‘Desire’, is the signature collection of ARTĒ which reinvents delicate bouquets with stones of different sizes and cuts. 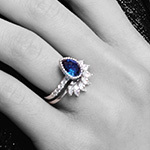 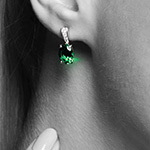 Using exquisite lapidary and setting expertise, the collection captures imagination in an enchanting glow of perfection.